30 seconds to construct a carcass! 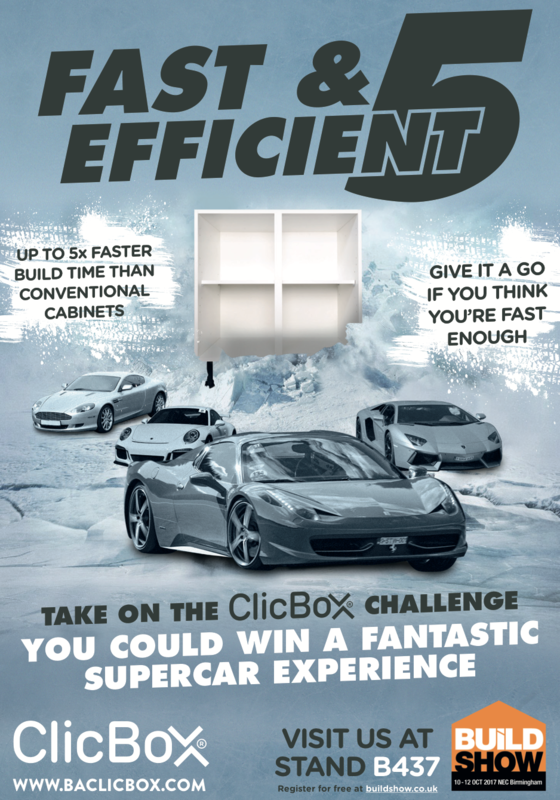 Yes, it is possible but only with BA Clic Components ClicBox. 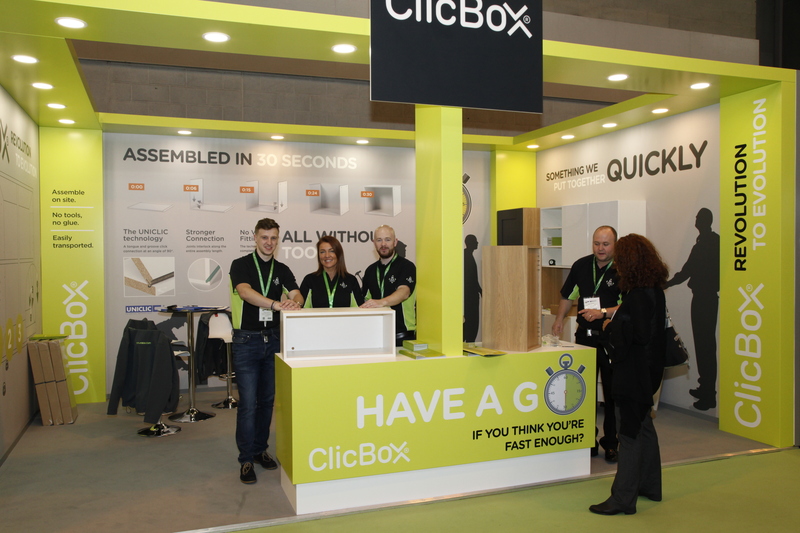 Debuting at The Elements Show at W16, BA Clic Components are excited to be showcasing the ClicBox carcass and all its benefits at stand J300 in October from the 2nd to the 5th of October at the NEC in Birmingham. 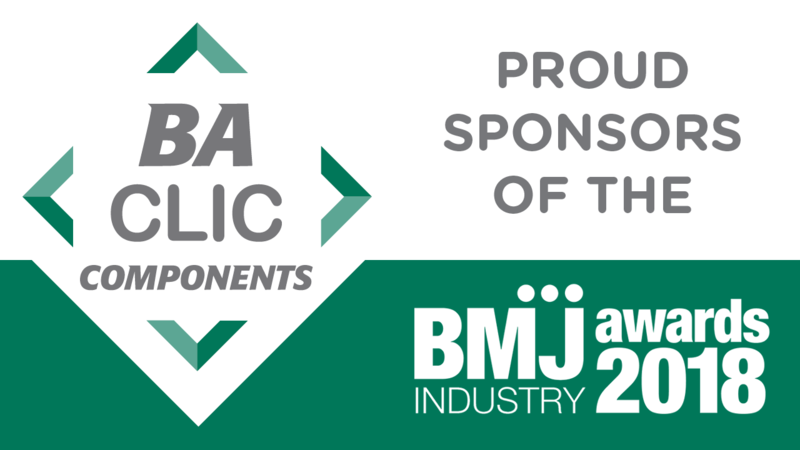 We are showcasing at W16 on the 2-5 OCTOBER. 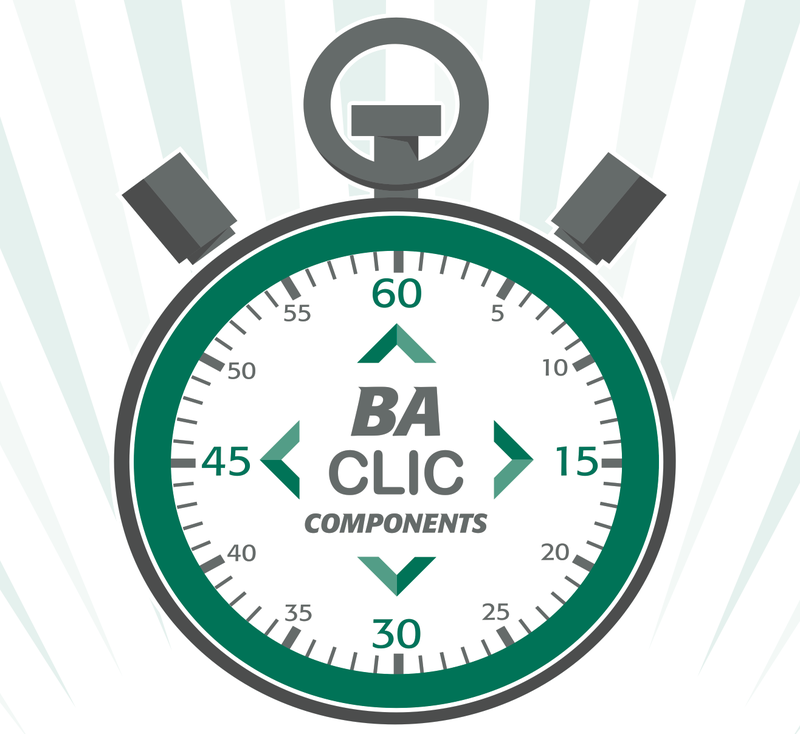 Drop by STAND J300 to see BA Clic Components in Action! After detailed negotiations since December BA Components were able to finalise the acquisition of the Uniclic for furniture business from Unilin in March.